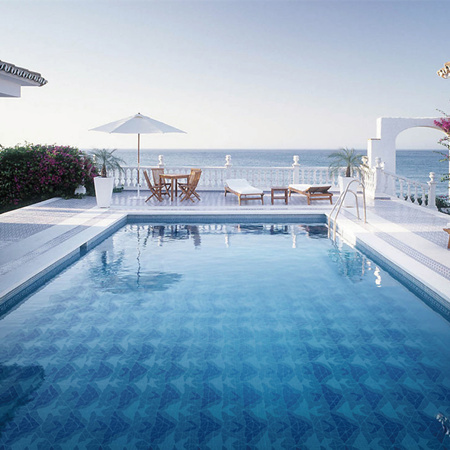 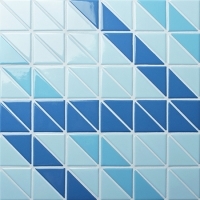 Adding timeless beauty and bold style with creative geometric tile patterns, can reveal your unique pool style easily. 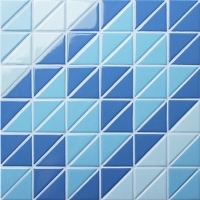 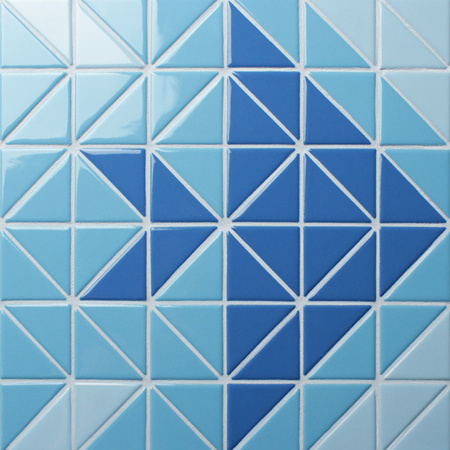 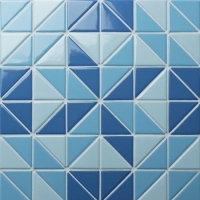 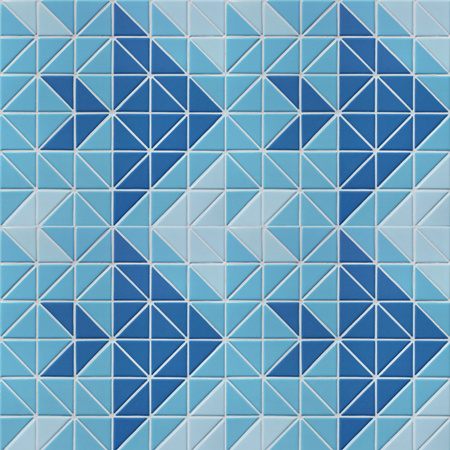 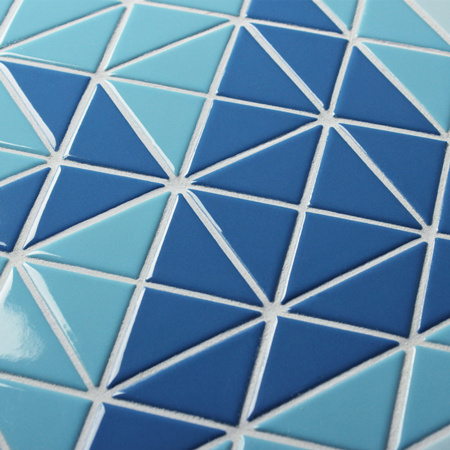 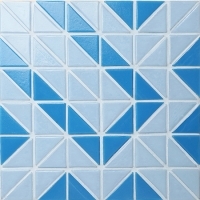 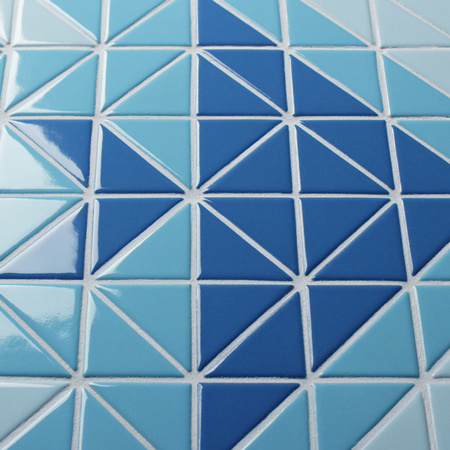 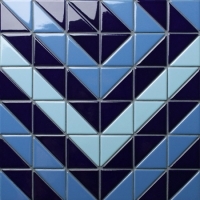 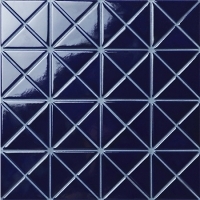 Triangle series at Bluwhale Tile offers a wide choice for you. 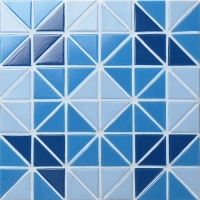 This fish design is going to build a fantastic underwater world for your pool, just feeling like exploring in the big ocean.